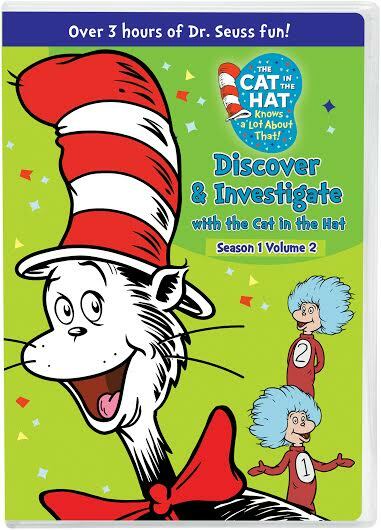 Discover & Investigate with the Cat in the Hat Review! Who doesn't love the Cat and the Hat and all the places he takes kids on adventures! 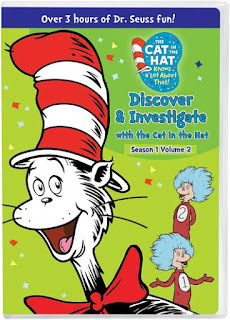 I really liked that the kids didn't even realize how much they were learning when they watched Discover & Investigate with the Cat in the Hat. 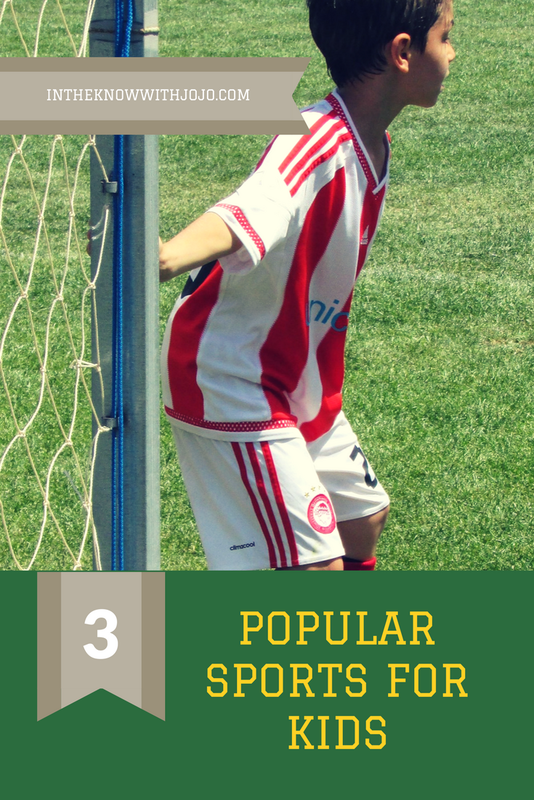 I would recommend this to any parents who want their kids to learn while being entertained!